Pre-Fab House of the Year contest is an annual event, the main aim of which is to recognize the best wooden pre-fab houses and promote wooden construction as a whole. There were 39 participants at this year’s contest, wooden houses produced by Estonian companies that have been built in Norway, Sweden, Faroe Islands, Japan and Estonia. 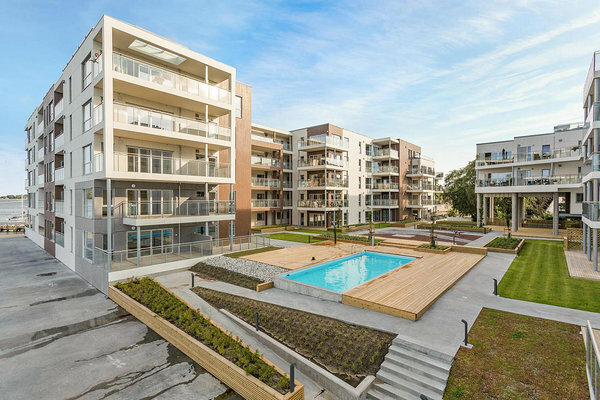 The winning work, Kodumaja’s (KM Element OÜ) apartment buildings complex consists of three 5-storey buildings, 97 apartments, closed gross area 8606 m2. Houses have been built from pre-fabricated timber-frame modules. 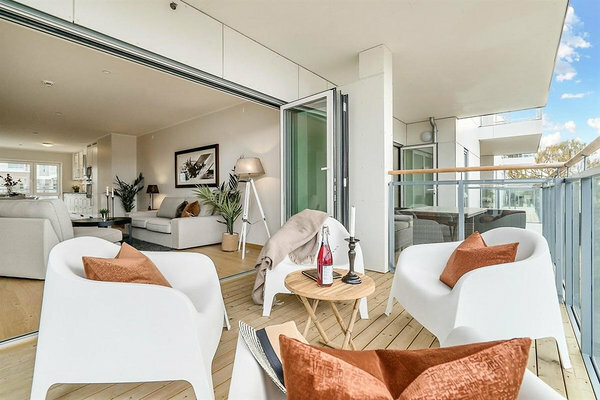 Solutions used in the planning of apartments create aesthetic, spacious, filled with light and simple, functional Scandinavian environment. Each apartment has a balcony or terrace that extends the living room. According to the jury of the contest, the winning work was a real premium class product characterized by well-considered space, high-level engineering and architectural consistency. Three different constructive solutions have been used in case of balconies and loadbearing structures combine different materials very well. The complex creates a unified and disjunct environment where the spatial resource has been thoroughly considered and fully used (playgrounds and green space). Kodumaja’s Product Development Manager Elar Vilt said at the award ceremony that positive acknowledgement is always a great honour and joy if people and companies from your own sector appreciate each other’s achievements. “Kodumaja’s and definitely also other producers’ goal is to make quality products and offer customers the best result. 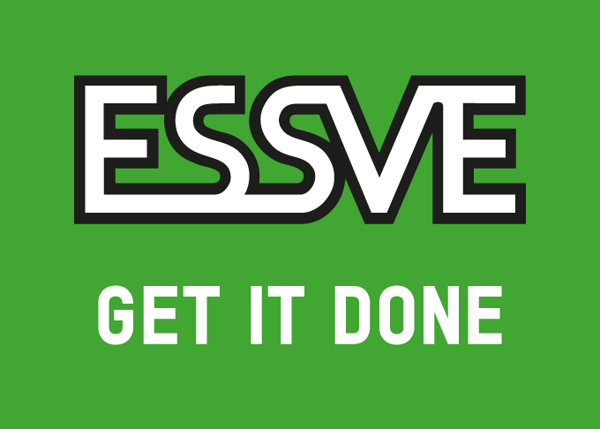 If a customer and partners are satisfied then the work has been fruitful and spot on,” said Vilt. Although Kodumaja’s winning work has been built in Norway, it is still important that it is an Estonian house, adds Vilt. “As an exporting house producer, we represent abroad Estonian construction sector and the entire country with our projects. Hopefully, successful projects bring more satisfied customers and help to grow export even more,” he added. 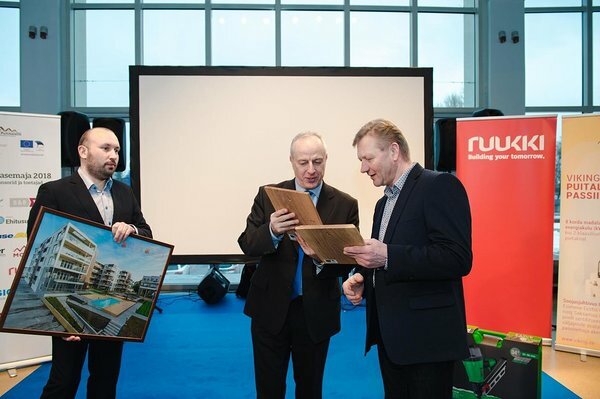 The awards of the Pre-Fab House of the Year 2018 were handed out by Ministry of Economic Affairs and Communications Deputy Secretary-General for Construction Jüri Rass, who highlighted Estonian wooden houses producers as a great example of construction sector’s efficient productivity and aspiration. “Wider world moves towards digitalization and automation of factories. Here factory-made wooden houses are the best example – more and more of a building’s construction process is made in a controlled environment. This ensures better building quality and lowers costs to erect buildings.” Rass praised wooden houses producers also for continuously successful and pioneering role as exporters. The jury of the contest consisted of the following members: Professor Dr Targo Kalamees, Tallinn University of Technology, Building Engineering Physics; Professor, Dr Jarek Kurnitski, Tallinn University of Technology, Institute of Building Engineering, Director; architects Markus Kaasik and Veronika Valk-Siska and journalist Eva Kiisler. The award ceremony took place on April 4 as a part of EstBuild construction fair’s opening ceremony and awards were handed out by Ministry of Economic Affairs and Communications Deputy Secretary-General for Construction Jüri Rass. Partners of the contest: Akzo Nobel Baltics AS, B&B TOOLS ESTONIA AS/ESSVE, Viking Window AS, Raitwood, Tervemaja OÜ, SIGA Cover AG, ISOVER Saint-Gobain, Monier OÜ, Optimera Estonia AS/Ehituse ABC, Ruukki, Tyvek, Velux. 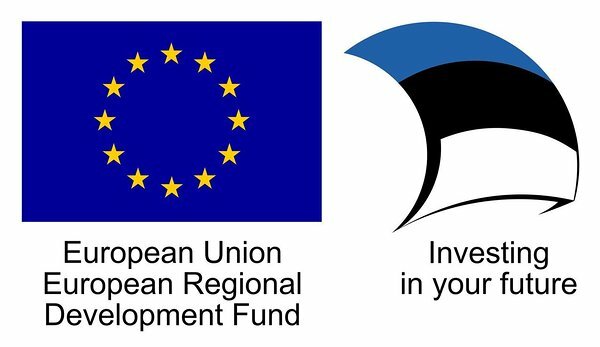 The contest is supported by European Regional Development Fund within the cluster development program.